When an Indianapolis coffee shop is blown up and a hero emerges from the wreckage, the BAU tries to protect that person and his family while searching for the UnSub before more incidents occur, on CRIMINAL MINDS, Wednesday, Feb. 4 (9:00-10:00 PM, ET/PT) on the CBS Television Network. 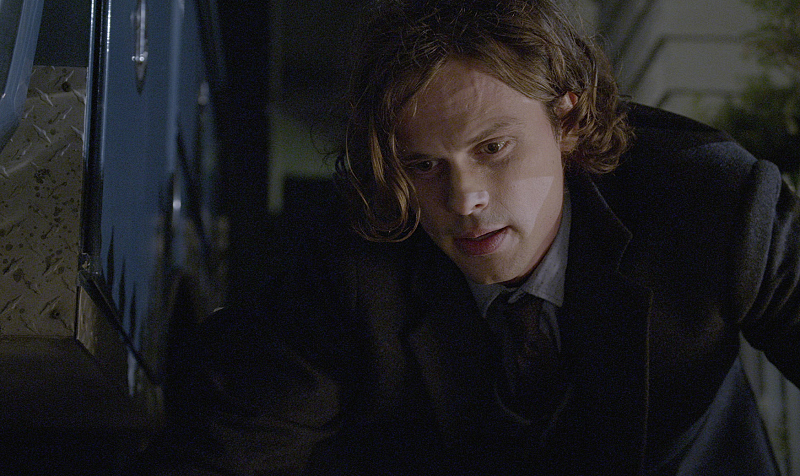 Pictured: Matthew Grey Gubler as Dr. Spencer Reid. Photo: CBS ©2015 CBS Broadcasting, Inc. All Rights Reserved.